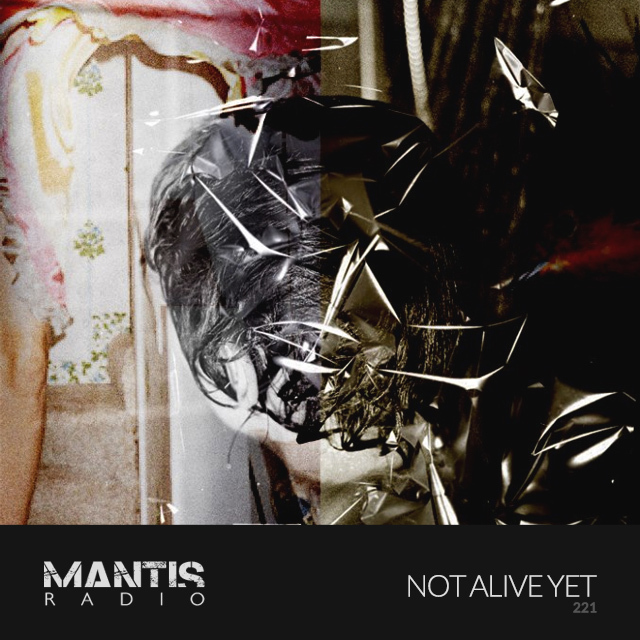 On Mantis Radio this week, a session from Not Alive Yet. We’re packing new sound from Ariadne’s Labyrinth, ASC, Shifted, Relapso, Sleeper, Broken20, Sync 24, Figure-Ground, and more. Based out of Venice, co-founder of Beato Bigote Festival in Treviso, tonight’s session selector is Not Alive Yet. A cross-media explorer, investigating new trajectories between art, technology sound and society. N.A.Y. is one half of Onland, an organic, exploratory, intimate archipelago of sound created with musique concrète multi-instrumentalist Manuel Posadas. Delivering a stupendous session for the show, N.A.Y. first appeared on our radar because of his mixtapes. Unbeknown to us at the time, he’s a fine producer too, evidenced as such on his SoundCloud. – Sound design by Not Alive Yet.